Mindteck is a leading software and hardware solutions provider for the life science instrument segment. With its blend of engineering expertise and IT experience, Mindteck is uniquely positioned to deliver against the exacting, and often, demanding needs of the industry. For over ten years, Mindteck has partnered with some of the leading global organizations. Our Life Science vertical is headed by industry experts and the delivery team is supported by scientific workers, certified professionals apart from software and hardware professionals. Mindteck's product life cycle management model coupled with good governance ensures delivery of predictable results through adoption of industry best practices perfected over a number of years. 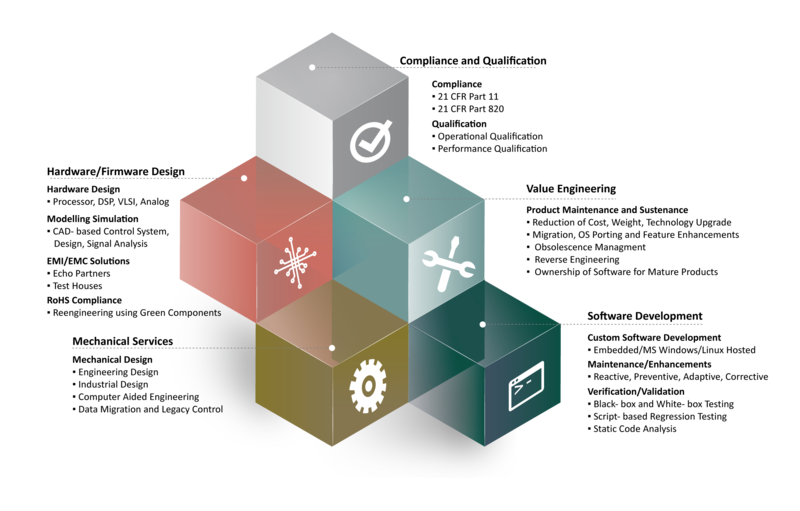 Mindteck's service offering covers end-to-end product development and post-production maintenance and support till the life of the product. Mindteck's partnerships with leading technology vendors and manufacturing partners (both low and high volume) help us deliver products on time and of high quality. Mindteck's success comes from understanding and recognizing customer's key concern areas which relate to intellectual property rights, project management & communication, induction of right resources on projects and quality documentation of every aspect of product development. Built on its proven Product Engineering expertise, Mindteck offers a wide portfolio of engineering solutions and services to the Life Science industry. Our offerings extensively cover the complete product engineering needs of device manufacturers of this industry. Mindteck provides end-to-end services in the areas of Test & Measurement systems, Control Systems, Analytical and Scientific Instruments and Medical Devices that ensures reduced time to market for our clients. Mindteck has deep understanding and hands-on experience in these areas and works with several leading companies and industry groups in these segments. Mindteck has been associated with Industrial Automation, Control Systems and the Instrumentation Industry for over a decade and has been developing products and providing solutions to the industry leaders. 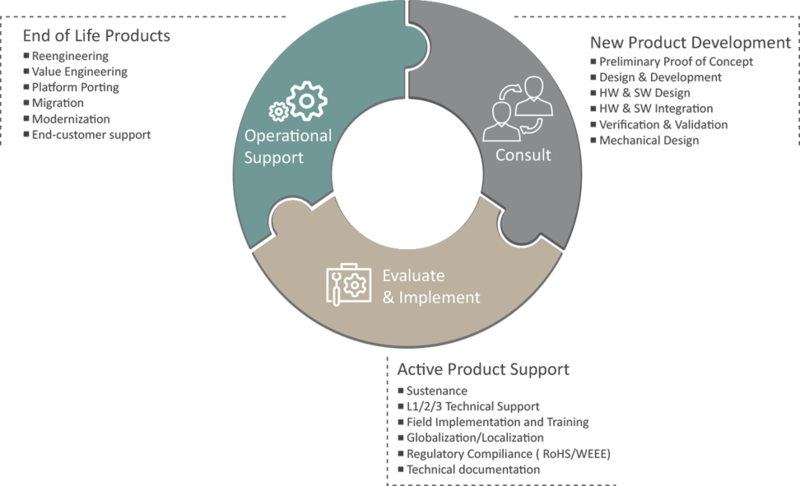 We are capable of delivering software and hardware solutions, executing R&D assignments, and conducting verification and validation on a variety of products for our customers. Our Industrial automation domain experts bring to bear the requisite knowledge, valuable insights, and end-user perspectives to our service offerings. Mindteck has over ten years of IT service association with the Analytical Instruments industry in developing complex solutions. With two state-of-the-art in-house Analytical Instrument Laboratories, we are capable of delivering software and hardware solutions, executing R&D assignments, and conducting analytical testing on a variety of instruments for our customers. Our analytical domain experts bring to bear the requisite knowledge, valuable insights, and end-user perspectives to our service offerings.